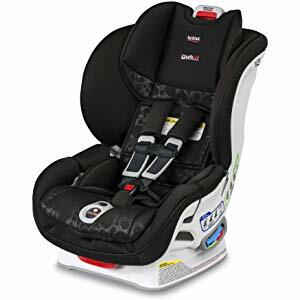 Today only, Amazon has Britax car seats and strollers on sale for 25 to 30% off. There are 18 items included in this sale. 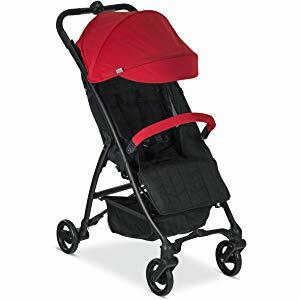 The cheapest stroller is the light weight Britax B-Mobile on sale for $111.99 (regularly $159.99), available in 4 colors: black, red, blue and green. 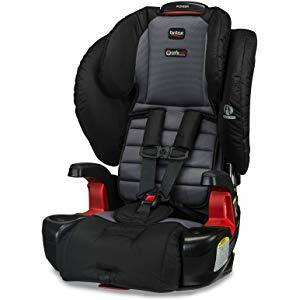 The cheapest car seat is the Britax Pioneer Combination Harness 2-Booster on sale for $132.99 (regularly $189.99). 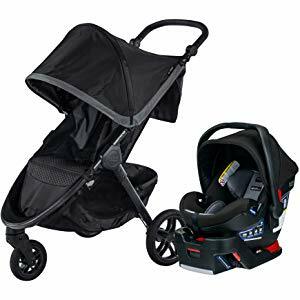 Also included in this sale are 4 travel systems which include the car seat and stroller with prices starting at $300.99 as well as the highly popular Britax Marathon priced at $195.99.